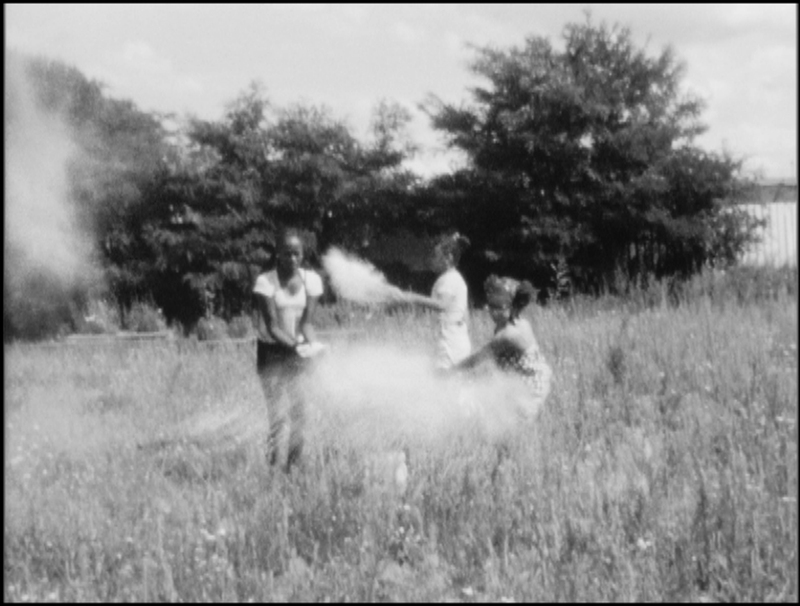 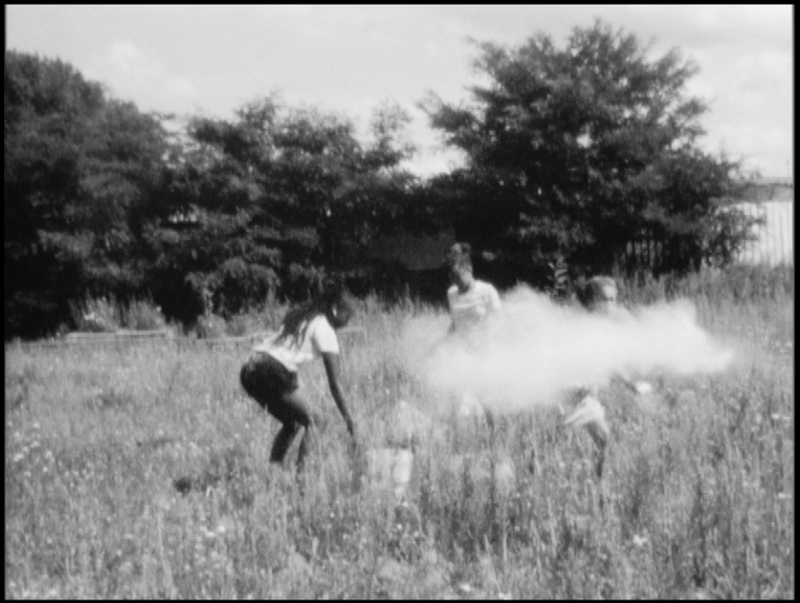 ‘Blessing Emptiness’, Super-8 movie, b/w, 23 min. 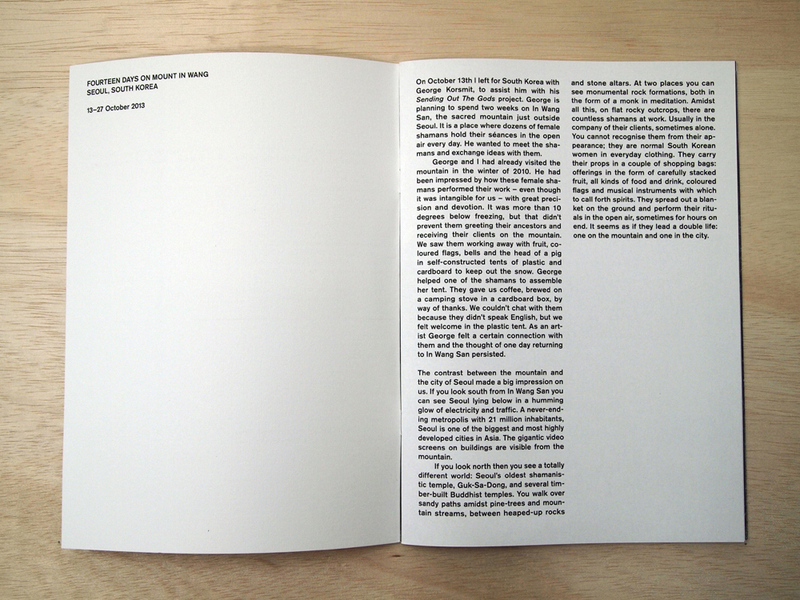 comissioned by Museum Perron Oost for the exhibition ‘KNSM-Vaarders, Krakers en Woonpioniers: Het Oostelijk Havengebied in Transitie’. 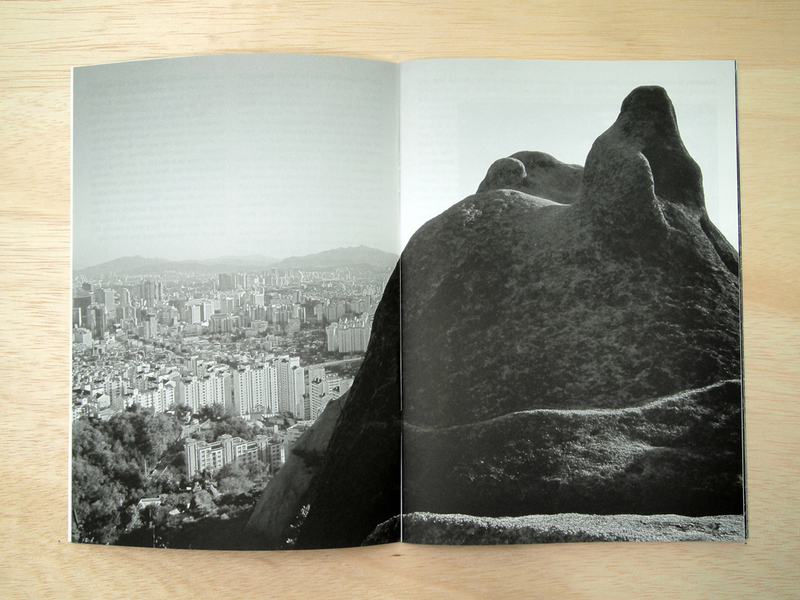 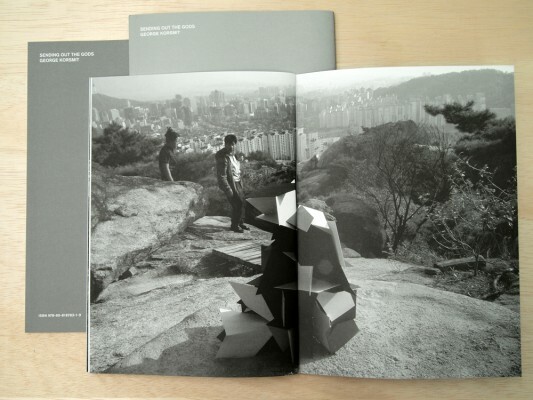 Publication on George Korsmit’s collaboration with female shamans in Seoul, South- Korea. Text and photos : Saskia Janssen, graphic design: Jaan Evart. 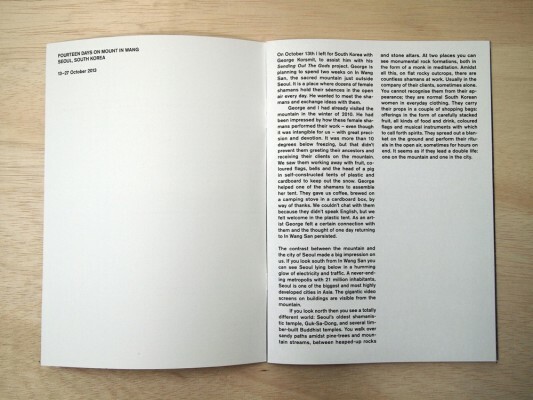 The publication was presented at George Korsmits exhibition Sending out the Gods at Ellen de Bruijne PROJECTS, 28-6 through 2-08-2014.